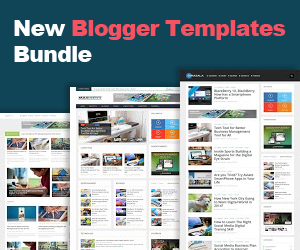 In few days ago, we have posted 10+ Best blogging blogger templates. Now we have collected 10+ best free responsive ecommerce blogger templates. We know that blogger is the first free blogging media platform by google. Most of the people use it to create blog, magazine, newspaer, gaming site. But now you can use blogger to make your own shopping site by using this collected ecommerce blogger templates. All templates are responsive so you don't need to worry for mobile devices. Here the full list of 10+ Best Free Responsive Ecommerce Blogger Templates. Boutique is a nice looking e-commerce blogger template for e-commerce, online store, e-stroe and like many other shopping blogs. It's free template but looking premium. It is a clean, soft and fully responsive. This template also give you more attractive features. This e-commerce blogger template is fully free and fully responsive. By email invoice and paypal checkout option visitor can purchase any product from your site if you use it. 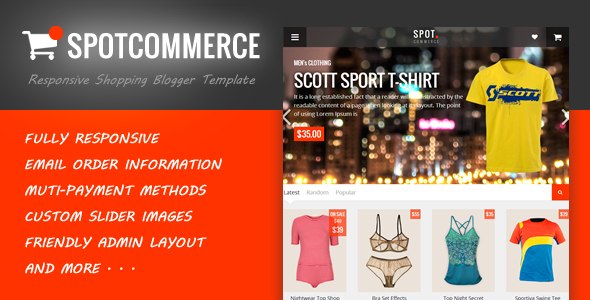 Spotcommerce is a premium looking nice blogger template. It's perfect for your to make a e-commerce site with your blogger account. 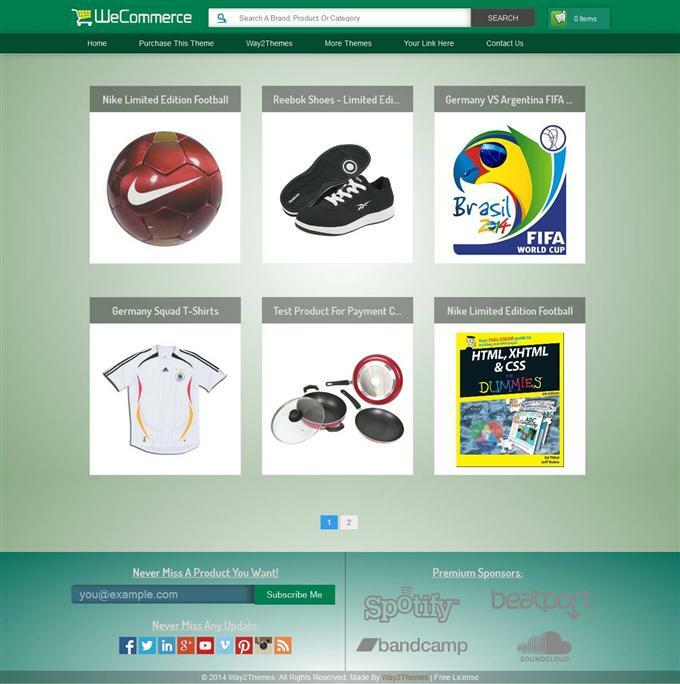 E-commerce all features included in this template. Do you want look your blogger site like WordPress shopping then blogrcart for you. 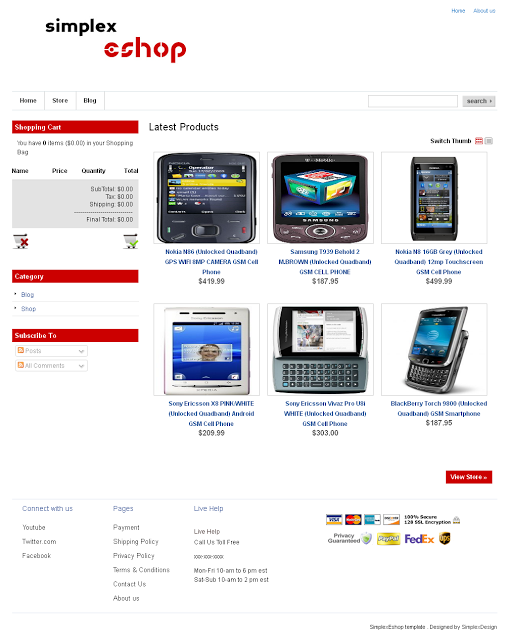 It has beautiful shopping cart option that will make your site looking minimal and modern. Facebook inspired e-commerce blogger template. Nice loads of Facebook brands assets, developer plugin share, like, recommend etc. It has some awesome free features that will make you happy like image display with large product, touch or swipe enable homepage, show/hide product info page etc. 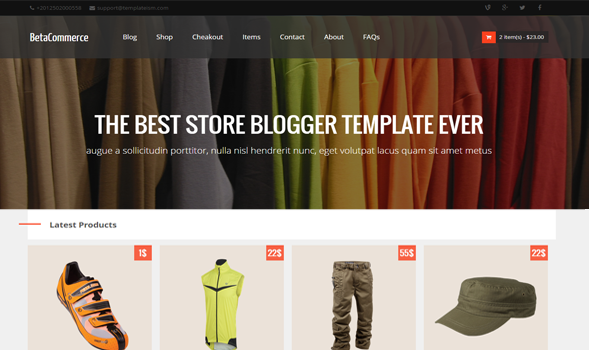 Mega shop is a amazing, clean and modern interface eCommerce blogger template. It comfortable for online fashion store, boutique, clothing store or mail shop. This template is perfect whose have no idea about coding but developer can use it also. 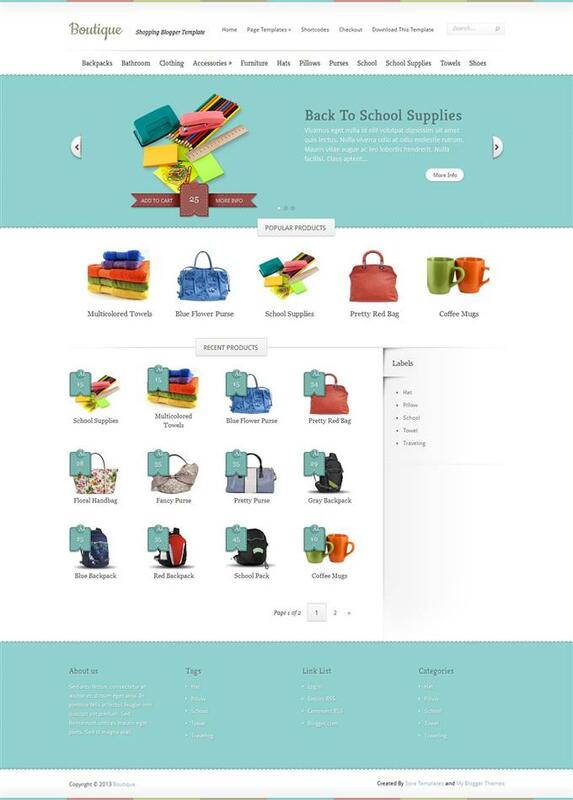 Sora store is seo friendly and responsive another nice blogger eCommerce template. It's looking really nice and elegant. It has a lot of features that's will make your site amazing. Betacommerce is a eCommerce template which make an online shopping site in blogger by quickly ans easy set up. It has multiple option to customization, poweful admin option etc. It is suitable for every online shopping store. 22 comments to ''10+ Best Free Responsive Ecommerce Blogger Templates"
Wow, awesome theme for the blogger e-commerce, but is it safe to use blogger for e commerce store, i mean wordpress provides lots of functionalities like customer cart management, order management and there's lots of useful plugins out there in wordpress ...? so can i use this blogger template for my online store ? 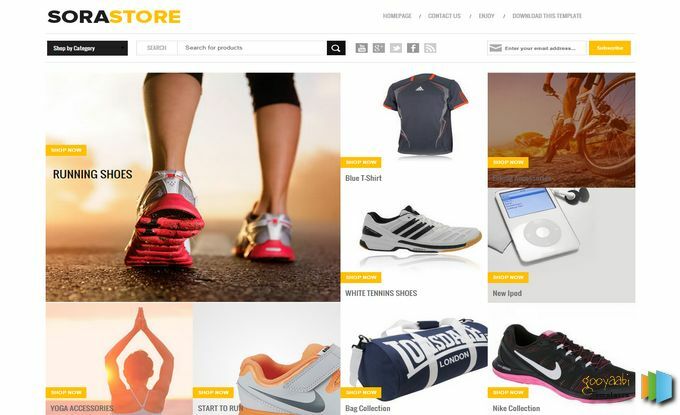 WordPress is best for creating a store site online. But if you want to open an simple store site, you can use blogger. In blogger you will not find any plugin. For creating a professional store site, i will recommend WordPress. is that possible with a ".wordpress" acount? This collected template not support in WordPress. I have shared only blogger templates but i will try to shrare WordPress e-commerce template soon. Good templates but I wonder how is the security on these templates? Since they are eCommerce. Don't worry these templates are fully secure. One important part is it's on google so you don't need think about hacker. 1) can i turn the interface just like "demo"
2) can i make the thumbnail more i.e 12 post instead of 6? Hi Go following template for support. One thing is common for most of the templates, that is they are using simple and clean one! Instead of using the complicated design for website people should be more aware about using the perfect product shots! It is another awesome template for blogger. I think it is perfect for me. Thank you very much for making this wonderful template. All collection are awesome and looking marvelous. I have updated, pls check. This template developed by templateism pls contact with the developer and he will help to figure out.